My thoughts on contemporary art spaces and why you shouldn’t let the intimidation and pressure concealed within those white walls terrorize you or your bank account anymore. Approaching the mid-way mark through our gallery’s month long exhibition Designer L’Art Contemporain Durable, we held our second grouping of collectors nights which aimed to gather the public for an open discussion of the specific works on view, while hoping to nourish, or perhaps create, an interest in contemporary art, and reveal its larger significance in society and culture. Although one could say that the contemporary art scene in Morocco is beginning to boom, there seems to still be some confusion as to why it is important not only to view contemporary art, but to own it, as well. 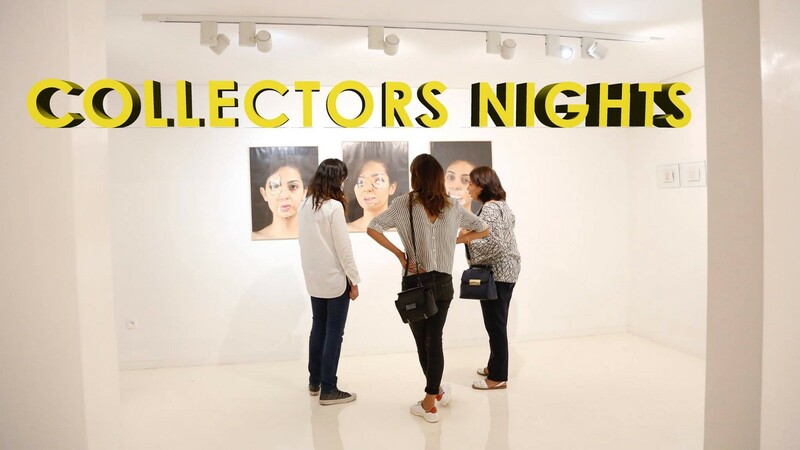 Of course, as a struggling, young artist myself, I can understand the apprehension when confronted with the words “collectors night” referring to a contemporary art exhibition. But it should not be as fear inducing as we all might initially perceive. And I’ll tell you why. First of all, Dasthe Art Space and Agency is an artist run space. We are here first to support, encourage and promote emerging artists, not only by exhibiting their work but by adequately communicating and explaining their message to our public. This is an important aspect of our collector’s nights, and I think it tends to be forgotten or even hidden under the usual intentions behind such events. These nights are in no way meant to intimidate, or pressure the audience into buying something. Our first goal is to explain the work’s significance individually, and then its significance to the emerging field as a whole. We want to create a safe space, open for discussion and a larger discourse regarding the viewing and purchasing of contemporary art. But let me tell you, this is no breeze. And I completely understand why. It’s been quite enlightening to witness firsthand the response of the “public” to contemporary art, from the perspective of an affiliate with the gallery who is hosting the event. I mean, everyone seems to be interested and inquisitive; walking from piece to piece, examining each closely, seemingly contemplating the meaning, technique, style, theme, medium, etc. 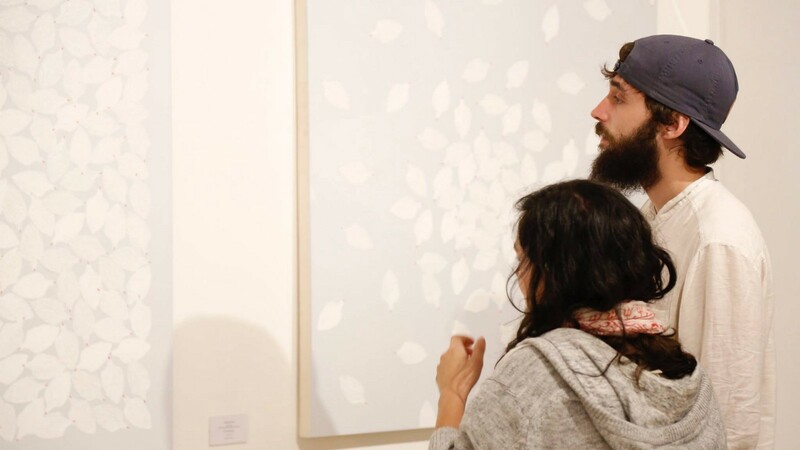 They are reflecting further about the philosophy of the artist, the symbolism behind or within each piece, the body of work and its connection with the larger exhibition. However, the sales are few and far between. The people are interested in the art, indubitably. But they don’t seem to be interested in purchasing it. And this is our second goal of these nights, and apparently the most frightening. It seems to be the general assumption that contemporary art, specifically, is unaffordable to the masses and only meant for the real collectors and big spenders. This is false. Absolutely, truly, incredibly false. And if I’m honest, I was also feeding into this general assumption. I never once walked into a contemporary art gallery with the intention or even the hint of an intention to purchase something. Can’t I just appreciate and view some good art? I, too, felt inferior, embarrassed and sometimes so pressured as the gallery’s attendants closely watched me peruse their selection, that I had to leave. But after my involvement with Dasthe’s collector’s nights, my view has dramatically changed as I am beginning to understand that not all contemporary art is unfathomably expensive, and can actually be geared towards a wider audience that extends past the wealthy, seemingly pretentious and superficial art buyers and investors. What I am learning and what I hope the public will join me in learning and understanding is that we, as small as we may believe ourselves to be, can aid in the emergence and comprehension of contemporary art and its significance from a cultural, historical and societal perspective, without the fear of exclusivity or inadequacy. 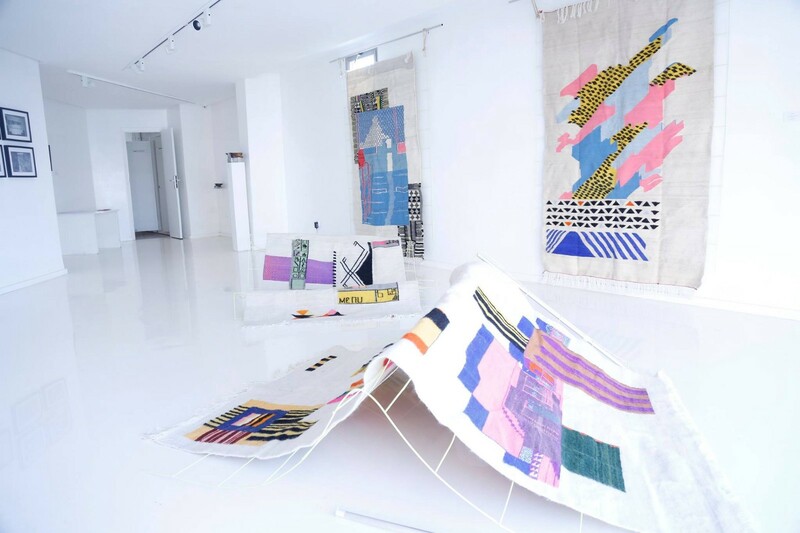 Current Exhibition: Designer L’Art Contemporain Durable, on display until October 30th! Upcoming Exhibition: Fashion Imagery, on display from November 2–30th, 2017.